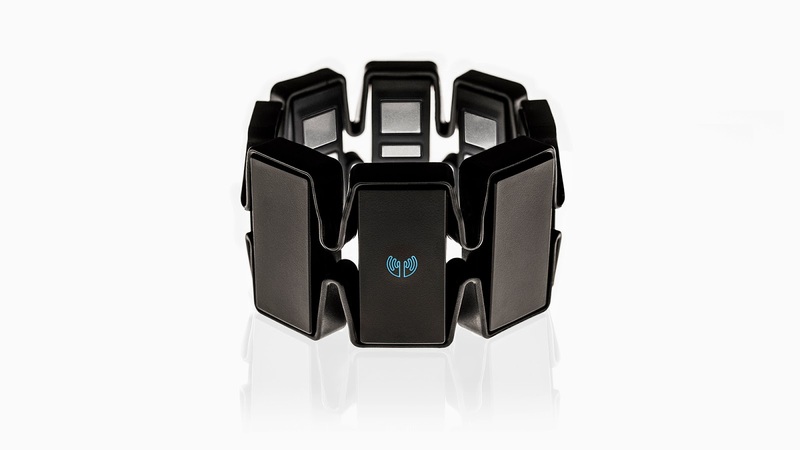 After two years of development, we could not be more excited to share the final design of the Myo armband with you. As revealed today in our press release, the new design has taken on a more sleek design than the Myo Alpha units which have been going out to developers over the past six months. I have been looking forward to getting my hands on (or arms through) a Myo since they were first announced. With the developer kits shipping in July, Atoms Industries will be exploring different ways of how the Myo can be used to enhance the daily processes of running an eCommerce company. It will all depend on the speed and easy of control that can be achieved with the hardware. What daily actions would you improve with a Myo?